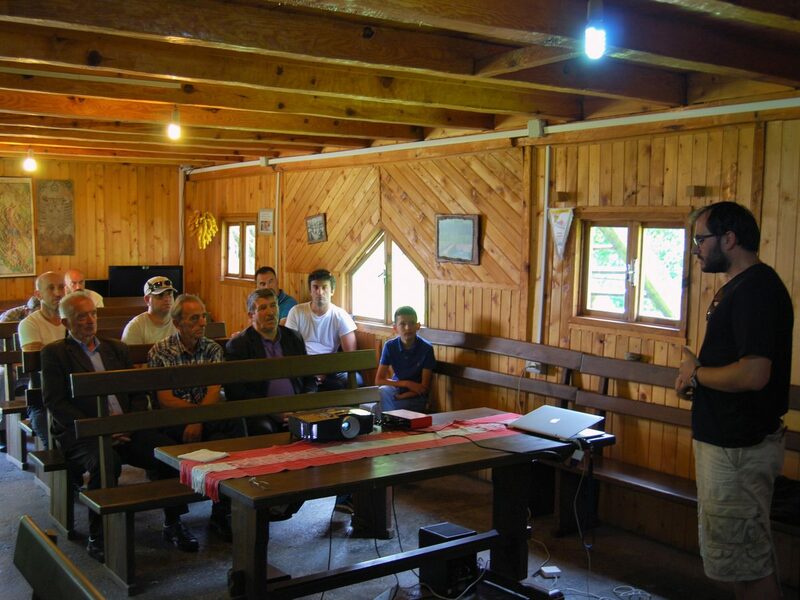 The BIRN Albania documentary ‘Free Flow’, which follows local resistance to the construction of hydropower plants in Albania, was screened on Saturday in the village of Valbona, part of the Valbona Valley National Park where two of a planned 14 power plants are being built. Directed by filmmaker Elton Baxhaku, the documentary follows villagers, activists, scientists and artists as they try to draw attention – in court and on the streets – to the threat posed to the environment and the local ecotourism industry. Villagers from nearby Dragobia attended the screening, fresh from a sit-down demonstration last month on a road that traverses the valley, in protest at quarry explosions conducted by energy companies. The next screening of ‘Free Flow’ will be on August 5-6 at Dokufest – the annual international film and documentary festival held in Prizren, Kosovo. It will then be shown in the Bosnian capital Sarajevo on August 12.